I've got a 3 year old going through some kind of insomniac phase, so why not stay up late and post this kind of stuff? I've played them all, from the first text game to Staff of Kings. 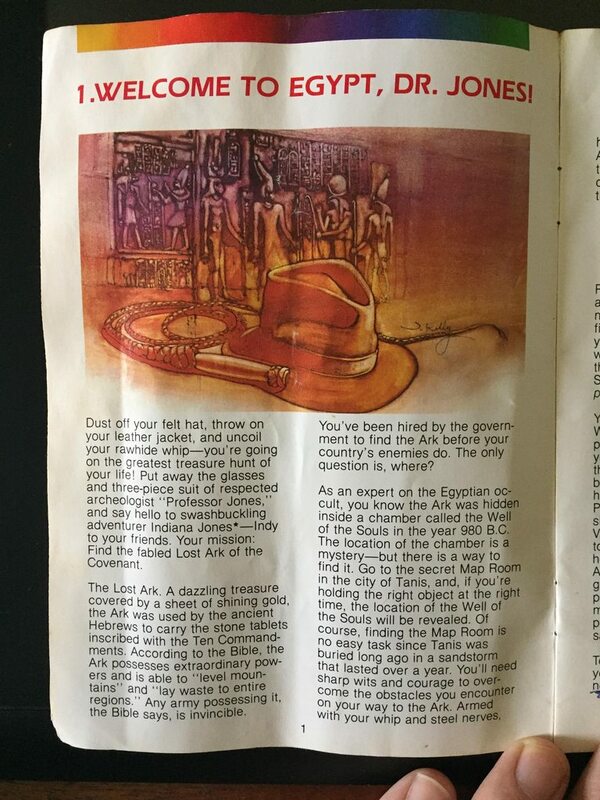 Honestly, Indy's been given some shabby treatment in the game department, but there have been some highlights. The first one I'd like to talk about is Indiana Jones and the Infernal Machine. I remember watching teaser updates on the development of this game, the anticipation killing me. When if finally hit my door, I was not disappointed! It had the puzzle solving elements of Fate of Atlantis, action, and a three dimensional world to explore. The musical score was fully orchestrated; for the first time we heard something that brought us back to the heroic grandeur of the movies. It's particularly nostalgic for me, since Doug Lee, the voice actor for Infernal Machine and Fate of Atlantis, sounds almost exactly like I do, and it would sometimes confuse my wife when Indy would speak from the computer in the front room. Oh, there are flaws, to be sure. If you bought it for the N64, God help you. Major glitches! The PC version suffered from slow load times. 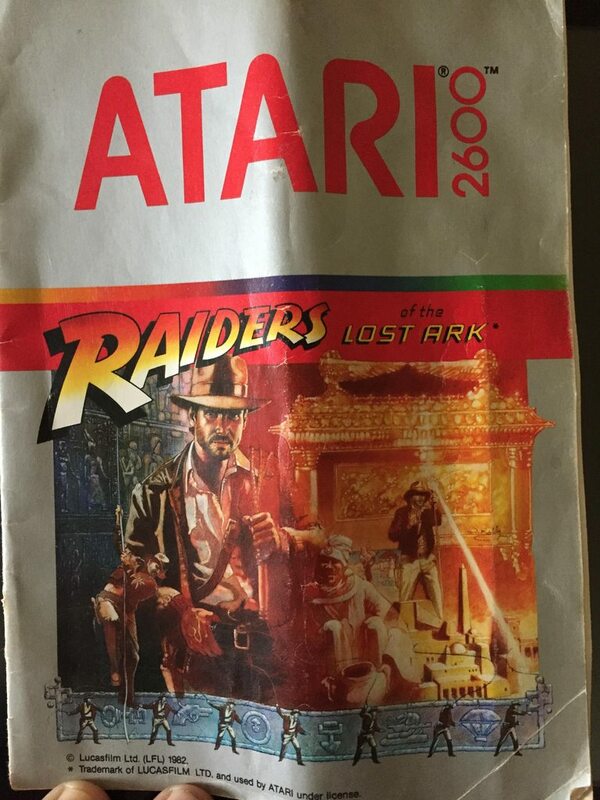 Visually, it may not hold up well today, but I think it holds it's own as a solid adventure game, and one of the best Indy games ever made. Here's a trailer. A bit more of the manual. Somehow the artist managed to make a Mexican wood handled whip and DP look awesome. I love the spoiler alert. 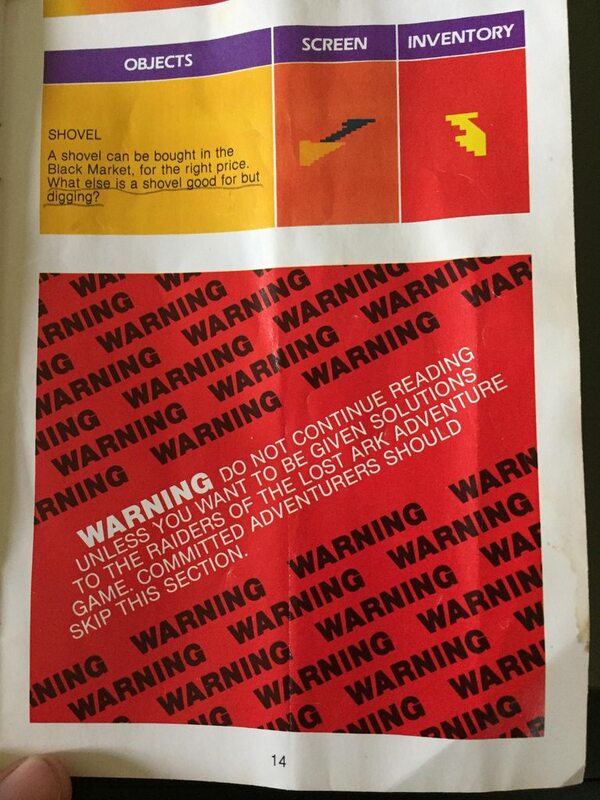 Never mind the fact that this game is so cryptic you haven't a prayer of making any progress at all without thoroughly reading the manual! Last edited by Weston; 12-06-2016 at 02:15 AM.